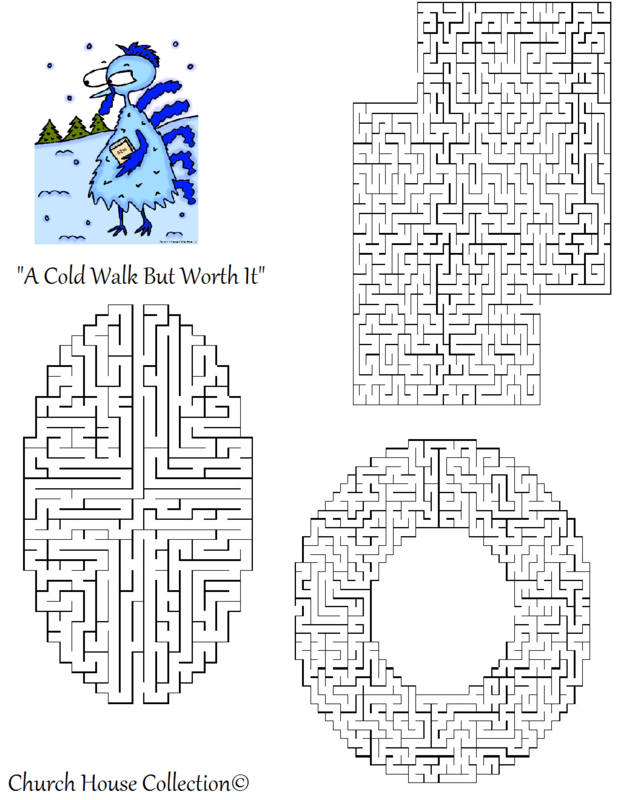 "A Cold Walk But Worth It"
This is a free Turkey Thanksgiving sunday school lesson plan for small children for use in Sunday school or children's church. 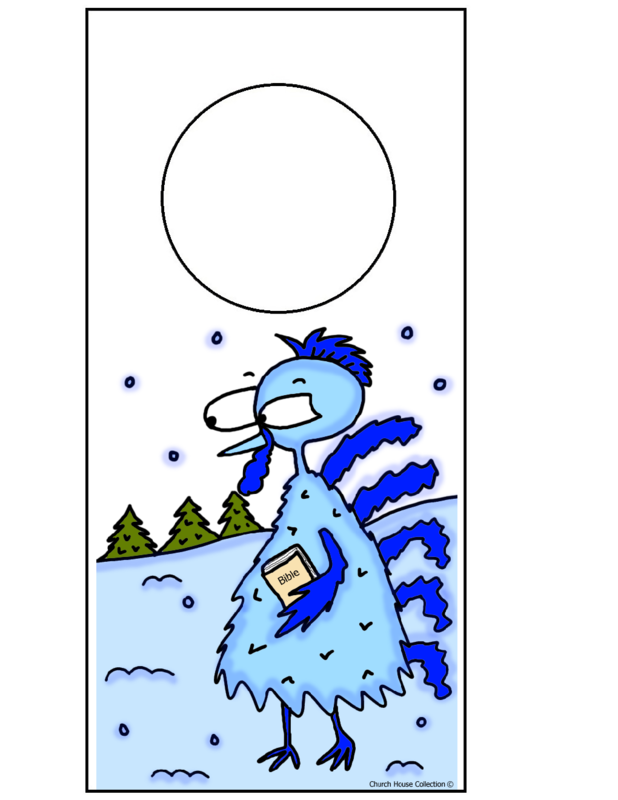 This has matching materials to go with it. Just pick out what you need and print it out. Make sure you Print Preview before you print to make sure it looks right. 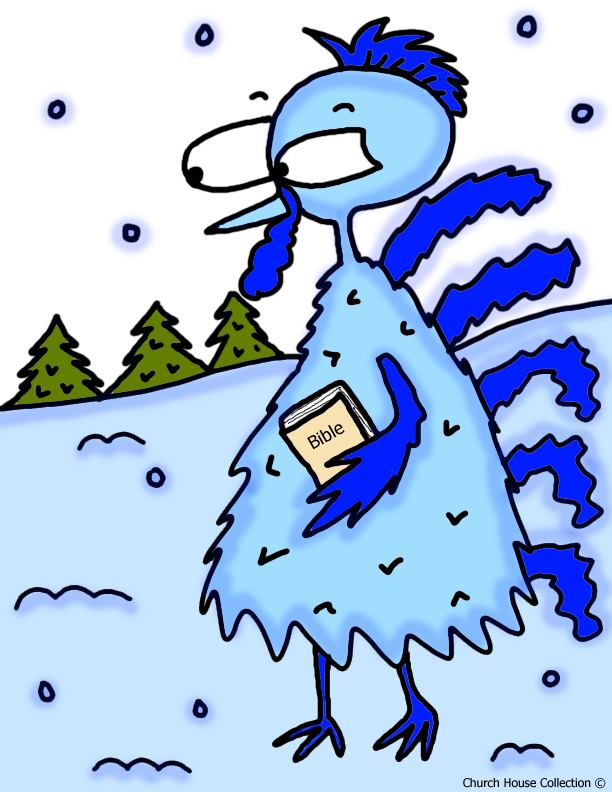 I drew this blue amost frozen turkey walking in the snow carrying his bible. He is on his way to church. It's a cold hard walk for this poor little turkey and his feet hurt really bad but he wants to go to church. He walks a long ways to get there. 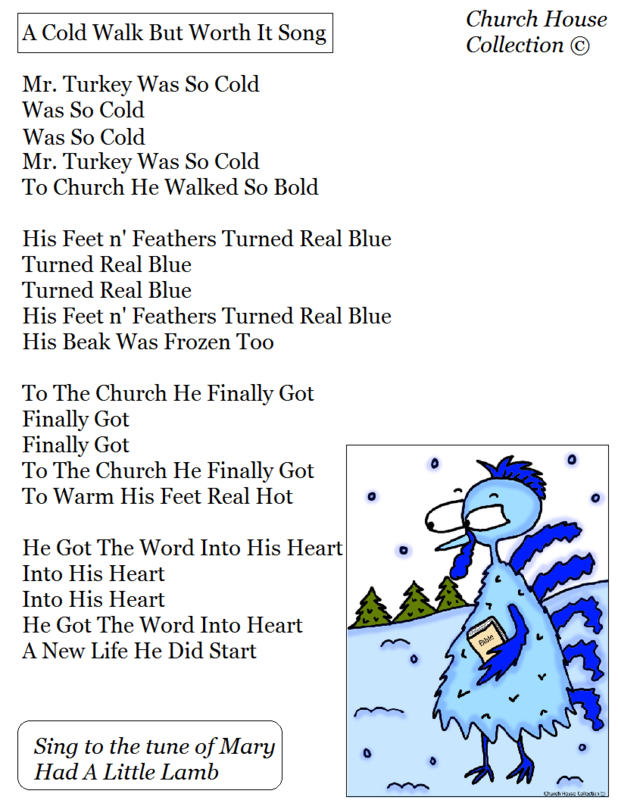 It will be worth it when he gets to church because the heat will warm up his frozen little feathers. Sometimes our walk in this life might be a little hard and it hurts some along the way but it will all be worth when we get to where we are going. We might have some troubles but they won't last. You could try teaching the kids that even when the walk hurts and it gets uncomfortable....just keep going. Eventually they will arrive to their destination and it will all be okay. 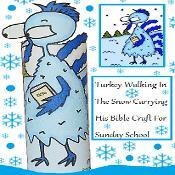 The snow was very cold on the turkeys feet and he couldn't wait to get inside to warm them up. He just kept on walking because he knew that when he got there he was going to learn about Jesus. 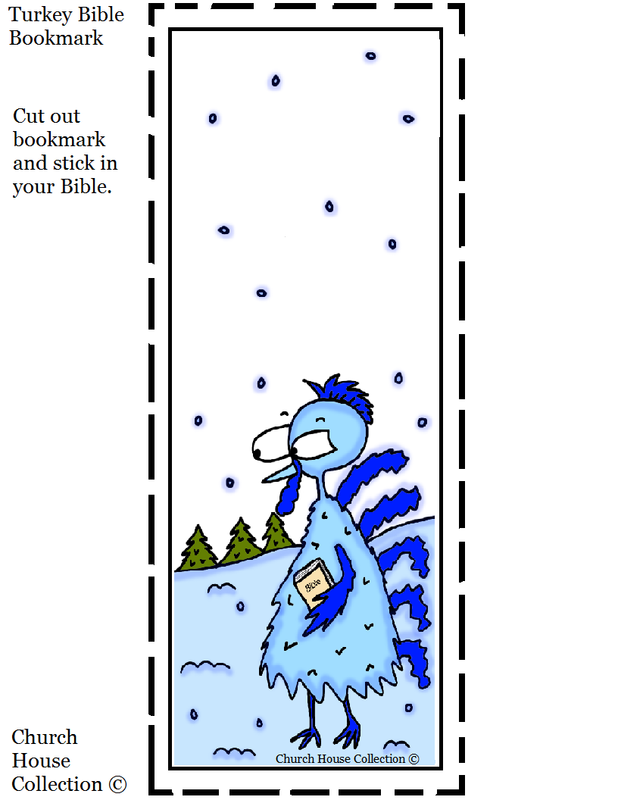 He loves Jesus so much and will walk through the sleet and snow just to hear a message about Jesus. 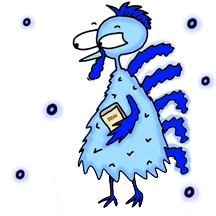 Mr. Turkey's feet and feathers won't stay frozen forever. That's a good thing. 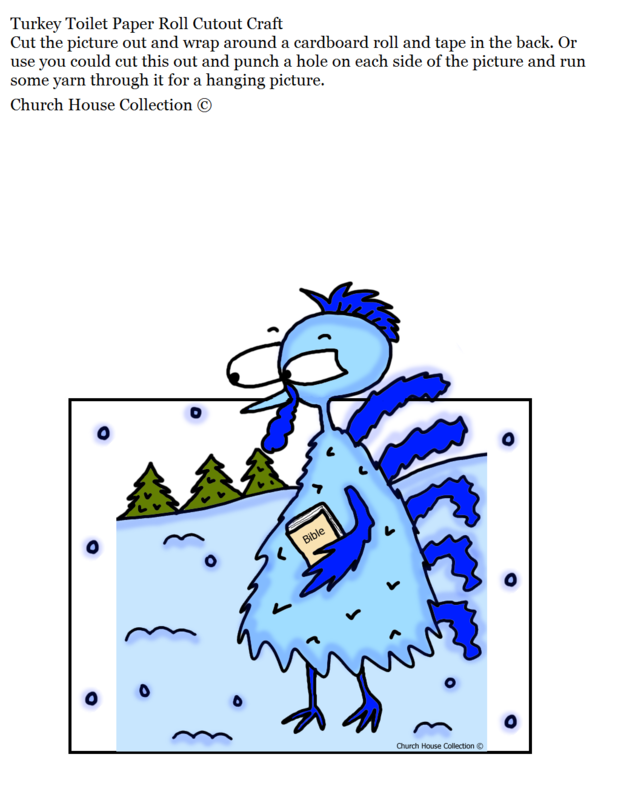 When we feel a little blue or down Jesus will always be there to warm our hearts when we need him. Here is a scripture from the Bible in 2 Cornithians 11:22-28. Paul went through some extremely hard times but it was all worth it because He loved Jesus so much and wanted others to know of Jesus saving grace that was available. Some people did not like Paul and didn't want to hear what he had to say. But once again don't worry about it, Paul had a purpose just like you do. Keep telling other about Jesus and his saving grace. In the end it will be worth it. This world will pass away and so will we. We will stand before our awesome king one day and we want him to be proud of everything we have done for him. That right there is worth it! Don't you think!! Paul said he was beaten three times with rods, stoned, and was shipwrecked three times. He went through A LOT! Paul had a huge duty and calling on his life by Jesus. Not everyone is called to do BIG stuff, but you can still do something for Jesus. (Many are called but few are chosen) Just tell someone about him. He loves you and wants you to be his friend. That is most important thing in the world. Be his friend and tell others about him. That is what it's all about. Here is a song I made up for small children to sing to the tune of Mary Had A Little Lamb. We have the printable version below. 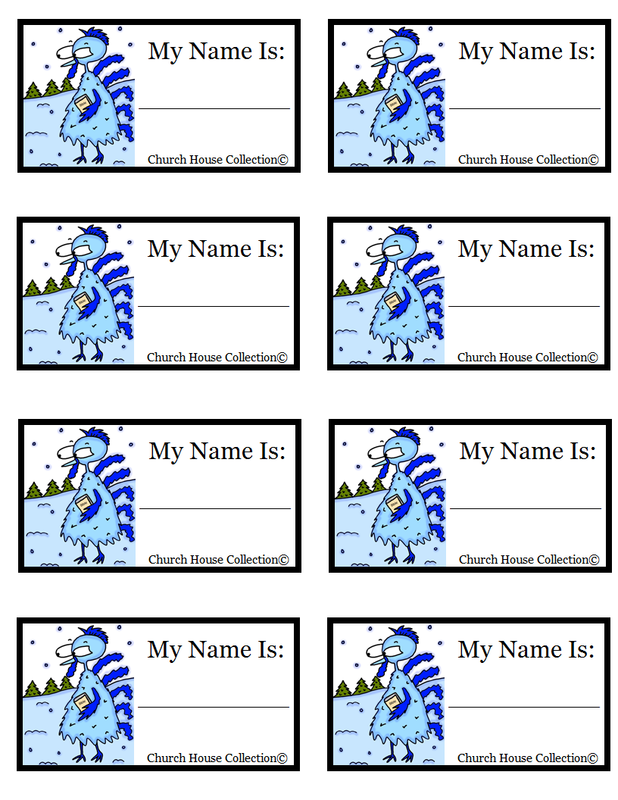 Just click on the link and print the song out and sing with your kids. 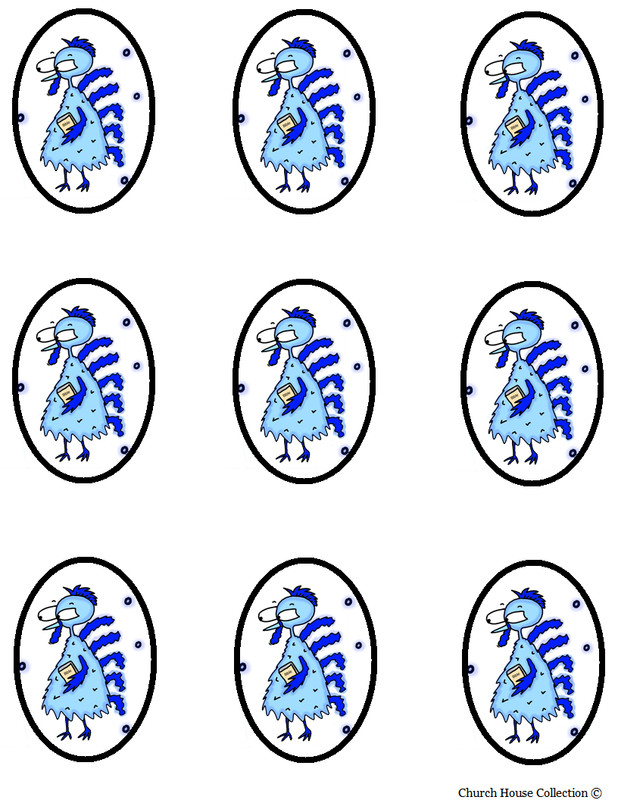 We also have some cute cupcake toppers. Just print those out and cut them out. Then tape a toothpick to the back and stick down in cupcakes. 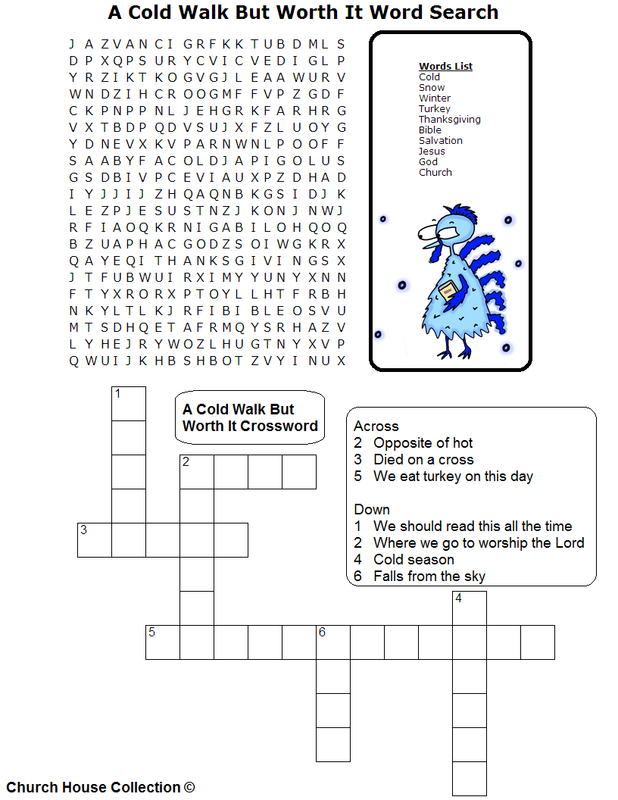 We have a cute little cut out activity sheet too. 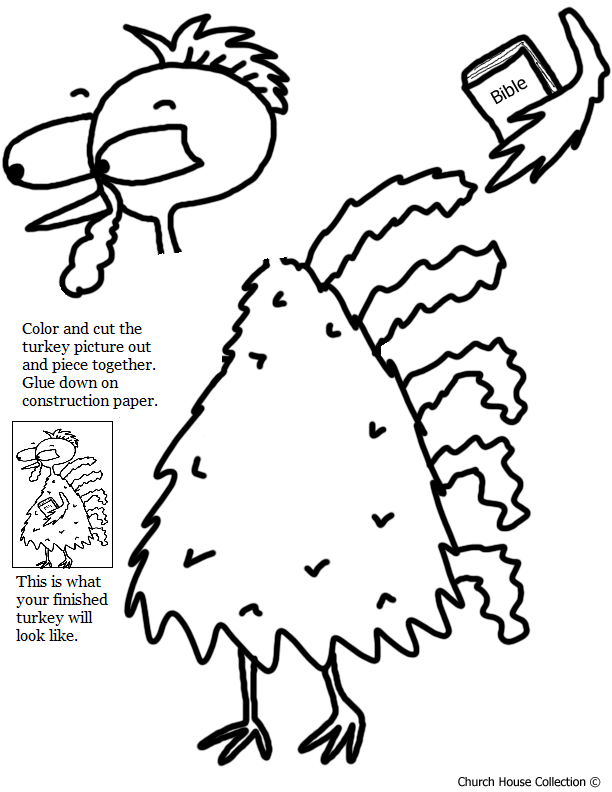 Just have the kids color the turkey and cut the body, head and bible with feather arm out and piece together. Then glue it all down on a colored piece of construction paper. You might have to help the kids with cutting the doorknob hanger out. Smaller children need help cutting out the circle for the doorknob. 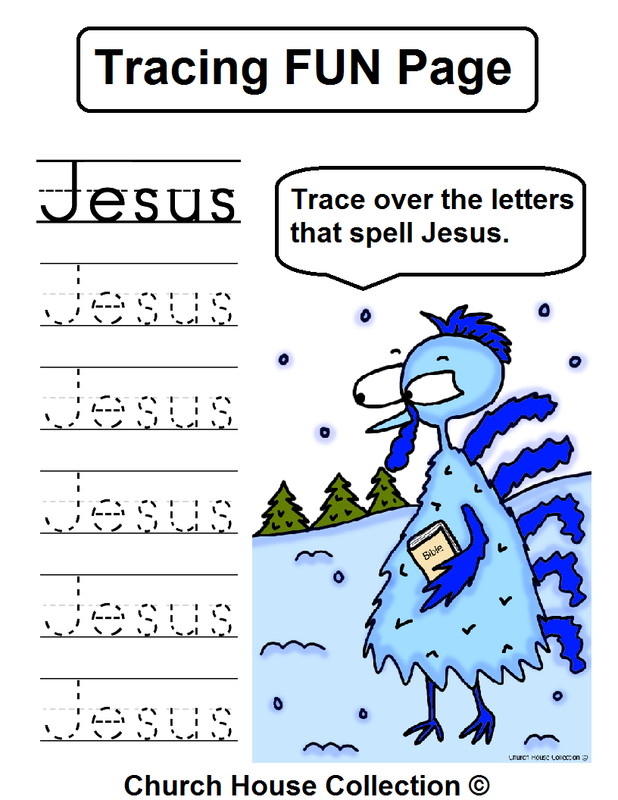 Turkey Tracing Fun Page "Jesus"
Turkey Cupcake Toppers Template - print and cut out. Tape toothpick to back and stick down in cupcake. Or tape to cups filled with snacks or try taping it to the front of debbie cake snacks or even ziplock bags filled with treats!